Pennywise Clown Costume with Jumpsuit, gloves, mask and wig. 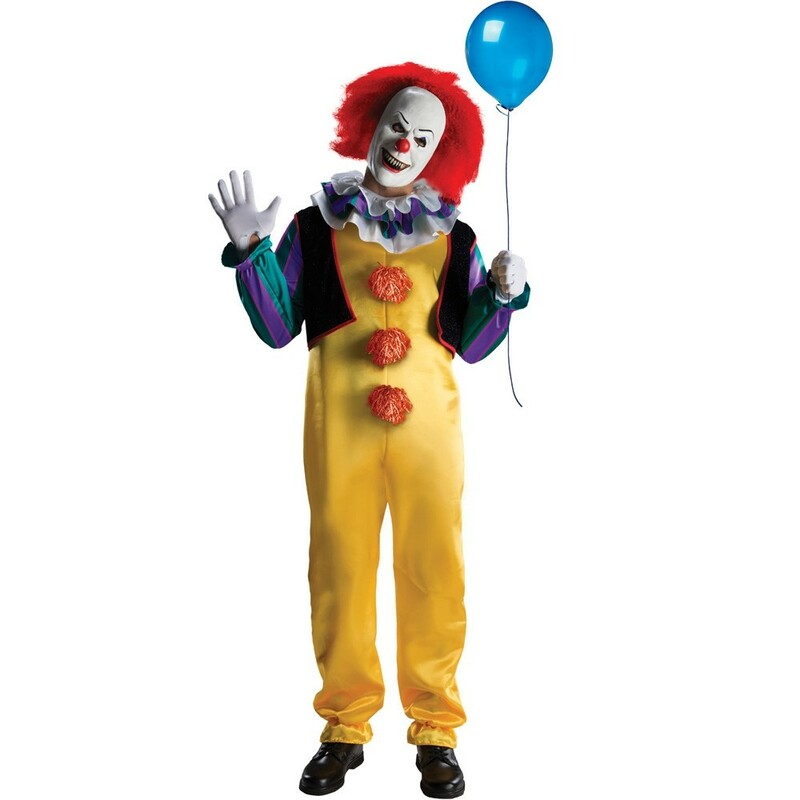 Pennywise Clown Costume – This brilliant costume from the IT movie has everything you need to become a scary clown! With its colourful jumpsuit gloves, mask and wig this PennywiseClown Costume will have you transformed in no time! 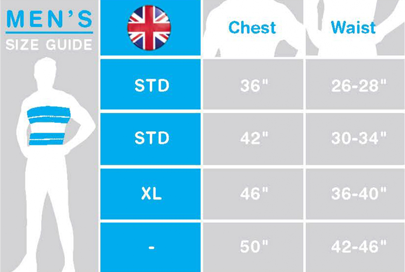 Available in size Standard and Extra Large. Jumpsuit, gloves, mask and wig.